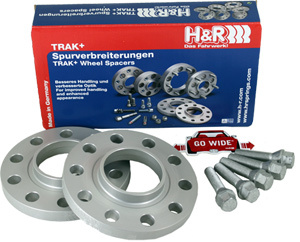 Please note - We do not accept returns of used or installed H&R BMW 3 Series Wheel Spacers. 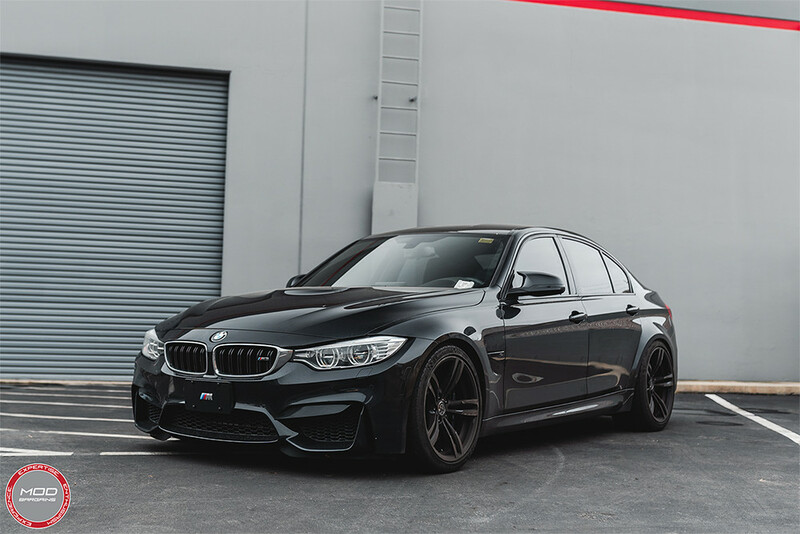 Successfully widen your BMW F30's stance without purchasing a complete new set of wheels simply by adding a set of H&R Wheel Spacers to your ride. This simple modification can produce big results in the areas of stability, handling, and most importantly appearance. 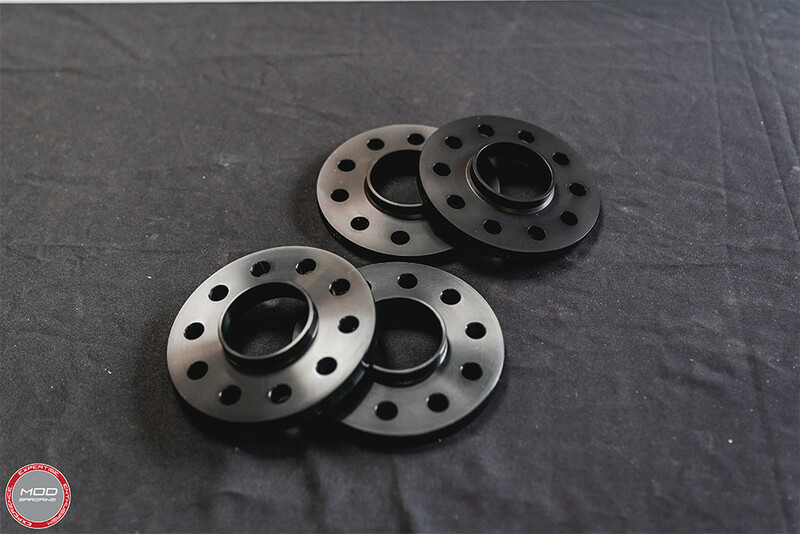 The H&R F30 Wheel Spacers for your 328i, 335i are extremely lightweight as they are constructed from aluminum and magnesium alloy which also allows them to be virtually indestructible. 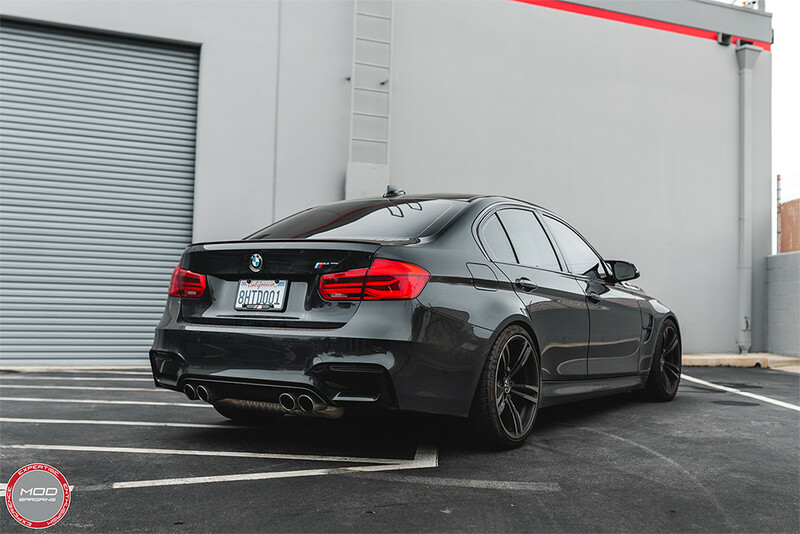 Improve your 3 Series' handling or get that look you're going for with the proven H&R BMW F30 Wheel Spacers. 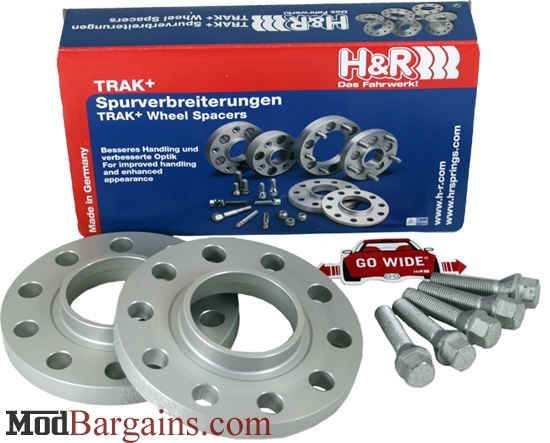 Please note that we do not accept returns of used or installed spacers. If they have been installed on your vehicle, they cannot be returned. NO EXCEPTIONS. 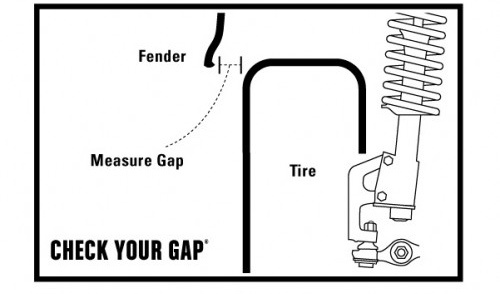 H&R spacers do not cause vibrations, unless they are installed incorrectly or there is another problem with the vehicle. DR This spacer is fitted between the wheel and hub, using longer wheel bolts (ordered separately). Please check type of bolt head (taper or round and diameter) and shaft length before ordering (see chart below). All of the DR systems require longer wheel bolts. DRA This spacer is fitted to the hub with special wheel bolts and has new threaded holes for existing wheel bolts. All DRA H&R 3 Series Wheel Spacers come with the necessary wheel bolts that you will use in conjunction with your stock bolts. Which Spacers Are Right For Me?